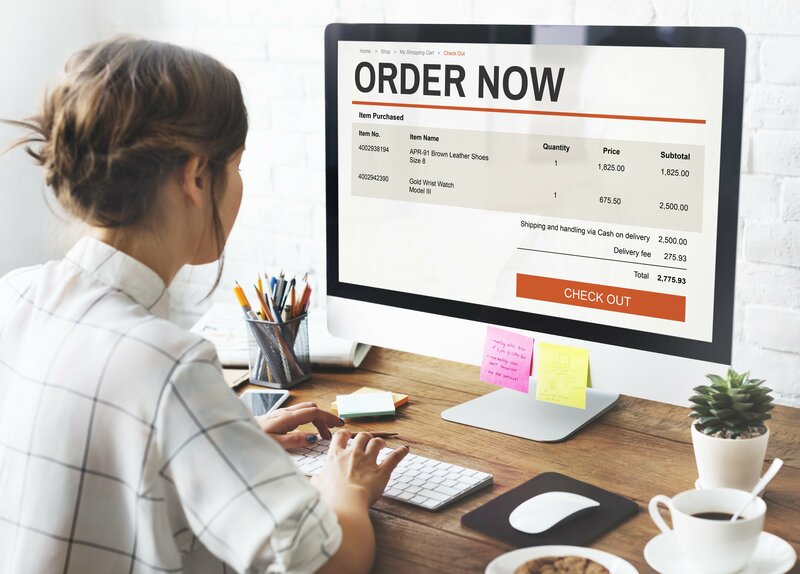 There’s no doubt that managing an e-commerce store is a huge challenge, whether you have prior experience as a business owner or not. It’s important to remember that we’re all humans, not superhero’s, meaning we can’t do it all ourselves. 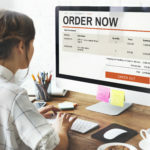 Here are just five of the services and tools that you can use to help your e-commerce business be as successful as possible. Promoting your e-commerce site is essential, and what better way to get your message (and logo) out there than with custom t-shirts. As well as making soft, comfortable and shrink-resistant t-shirts, FounderTees also allow you to add your company logo onto the back of shirts. What’s more, the company has already selected the best-designs, so you don’t have to. If you’re looking for valuable stats about how Google views and crawls your site, look no further. Webmaster Tools shows you things like the most common keywords Google associates with your pages, or the anchor text found in external links to your site. You can even analyze the loads time of your pages. Easy to use and no up-front or recurring fee. UserTesting.com help you to get on-demand feedback from your target market so that you can make the necessary changes to boost conversions. First, think about the types of peopel you want to participate in your testing, and receive 10 pieces of highly detailed video and written feedback. At only $29 a test, this service is also great value for money. Perhaps one of the better-known tools in this list, MailChimp is an email marketing tool that allows e-commerce business owners to customize their own email campaigns, as well as offering mobile distribution, A/B split testing and Facebook Integration. There is a free plan available, or you can choose to pay a little more for benefits like email delivery by time zone, comparative reports, and advanced testing tools. Search Spring is a great tool for helping e-commerce businesses to connect their consumers with relevant products on your site and therefore boost sales. A popular site navigation solution, it offers advanced website search and category navigations to enhance the customer’s on-site experience. You can request a personalized quote on their website.